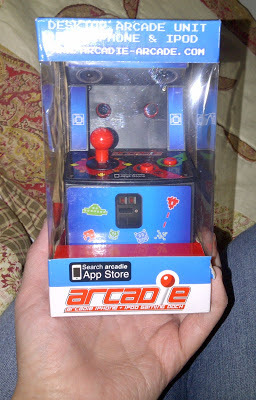 I love gadgets, so I was thrilled that I was sent an Arcadie cabinet by the folks at Zeon Tech to review. 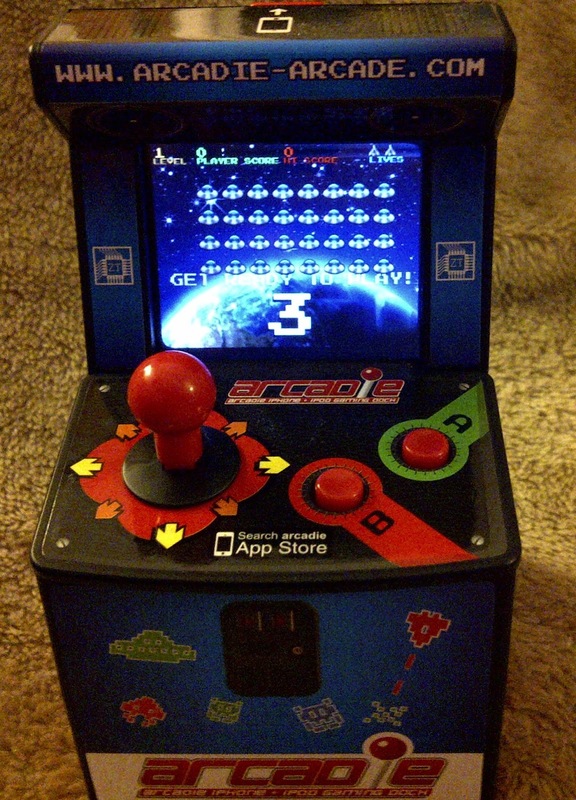 The Arcadie cabinet is a small iPhone sized arcade cabinet, to turn your iPhone into a retro arcade machine. Made out of plastic, this little cabinet is actually rather sturdy, providing plenty of support and security for your iPhone via the rubber bumpers and clickable closing slot. The Arcadie Cabinet works with any of the supported apps. 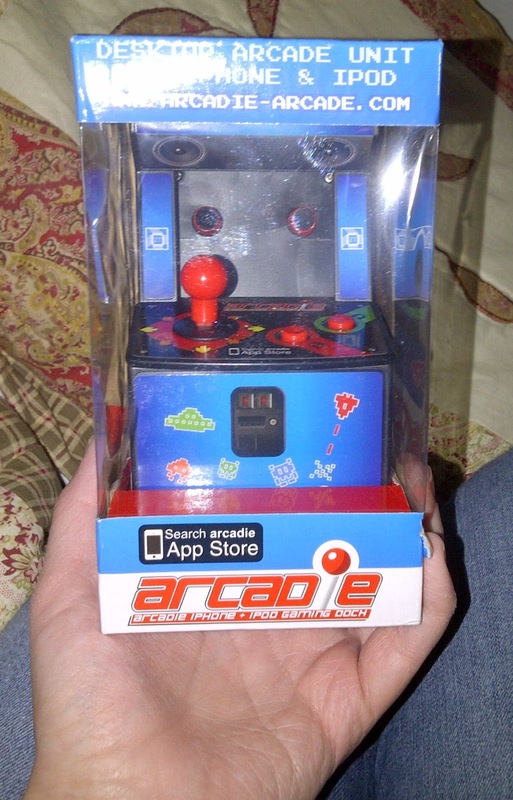 Simply search 'Arcadie' on the App store to download the free to play games. 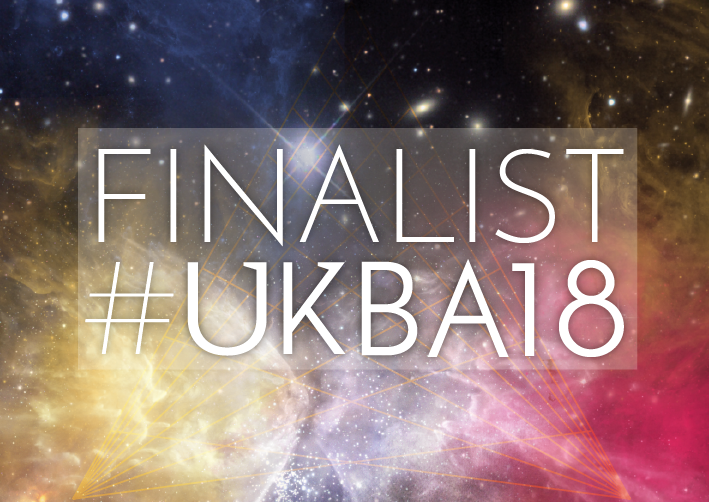 Currently, there are three to choose from; Ping (Pong), Blasteroids (Asteroids) and Alien Invaders (Space Invaders), with the promise of more titles on the way soon. I suggest giving all three a download! Using it is pretty simple. The iPhone is slotted into the machine by clicking open the back-there's a port that your phone clicks into, much like a docking station. Close the back, and the cabinet will calibrate your phone to work accurately. This only takes a few moments. In the cabinet, the games work surprisingly well, although I did find the A and B buttons a little unresponsive at times. A few calibrations later and the problem seemed to sort itself out. 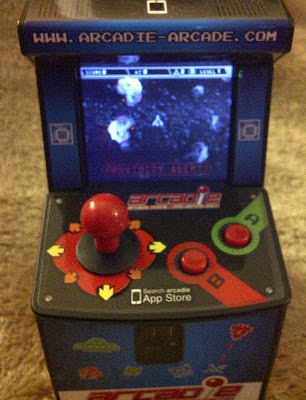 It's also a joy playing some retro favourites on a replicated arcade machine. 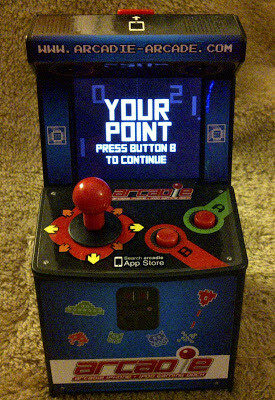 Also, no batteries are required, as it runs solely on the iPhone's power, which is a definite plus. For the retro fans, the Arcadie Cabinet is well worth picking up. 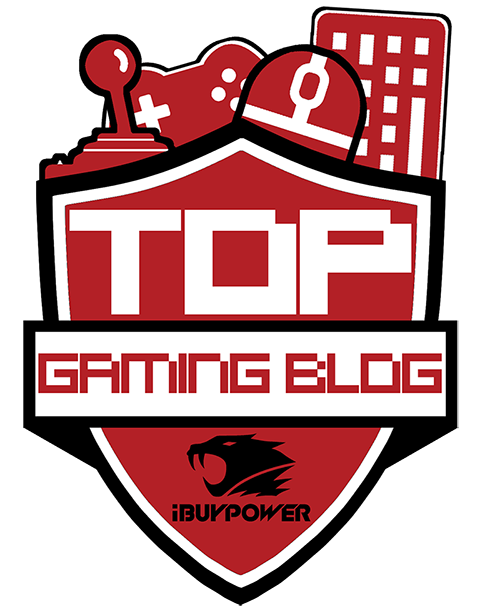 Whilst there are only three compatible games available at the moment, more should be on the way soon. It's a fun little time-waster, with a great design and appeal.